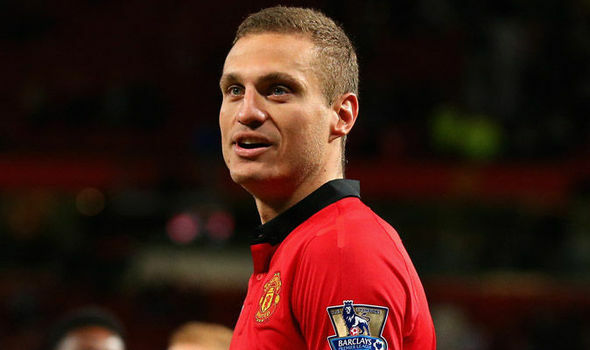 Manchester United midfielder NemanjaMatic has joined up with his teammates at the club’s preseason tour in the United States. 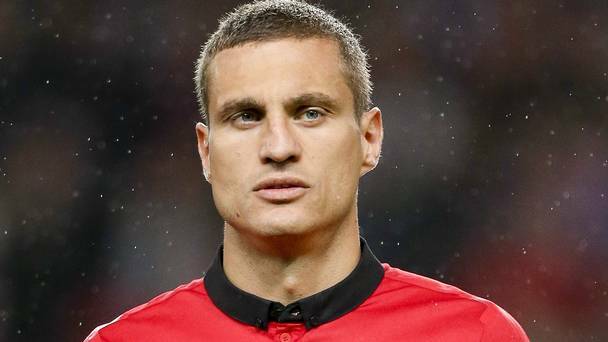 The player had a good run at the World Cup in duty for the Serbian national side. After the World Cup in Russia, the Serbian was on a short holiday so he missed the first week of the US tour but has now joined the rest of the team as they prepare for the forthcoming season. The players were pictured being put their paces at UCLA training ground. Former Red Devils star Zlatan Ibrahimovic, who moved to the Major League Soccer earlier this year, popped by to greet his former teammates. Ibrahimovic enjoyed a good first season at Old Trafford but an injury limited his contribution in the second season and led to his eventual exit. He recently said he offered to play for free as he recovered from the injury. However things did not work out at the end so he moved to America where he has been enjoying an excellent run. 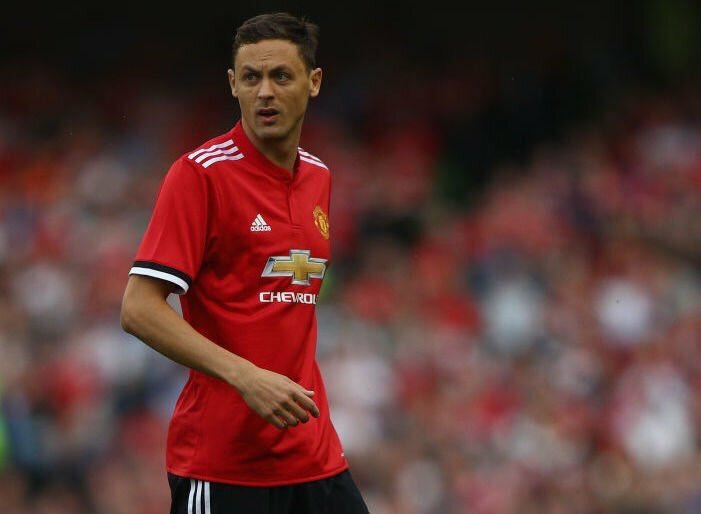 As Matic returned, several celebrities were on ground as Coach Jose Mourinho opened the session with the teeming guests. The team didn’t play too well on Sunday as it ended in a goalless draw with San Jose. The team has been constantly attacked for their defensive style of play. They are expected to turn things up ahead of an expected heated contest with Manchester City and other top teams for the Premier League title.